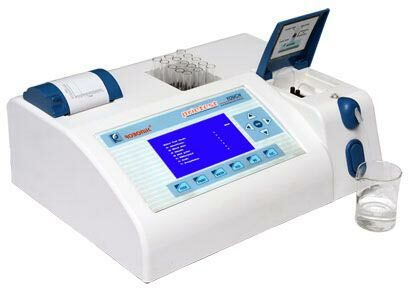 The company is engaged in manufacturing, supplying, and exporting of Prietest Touch Biochemistry Analyser, which is made in accordance to international quality standards. Our Prietest Touch Biochemistry Analyser is highly demanded in the market due to its low maintenance cost and easy operation. Further, we provide this analyser at the most competitive prices.